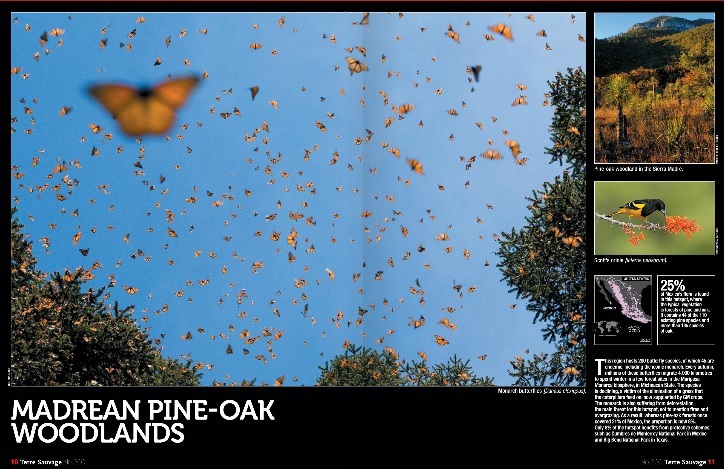 Explore 34 biodiversity hotspots around the world through stunning images. This spotlight exhibition features photographs that celebrate the diverse natural beauty of these areas and their vital importance to human well-being. 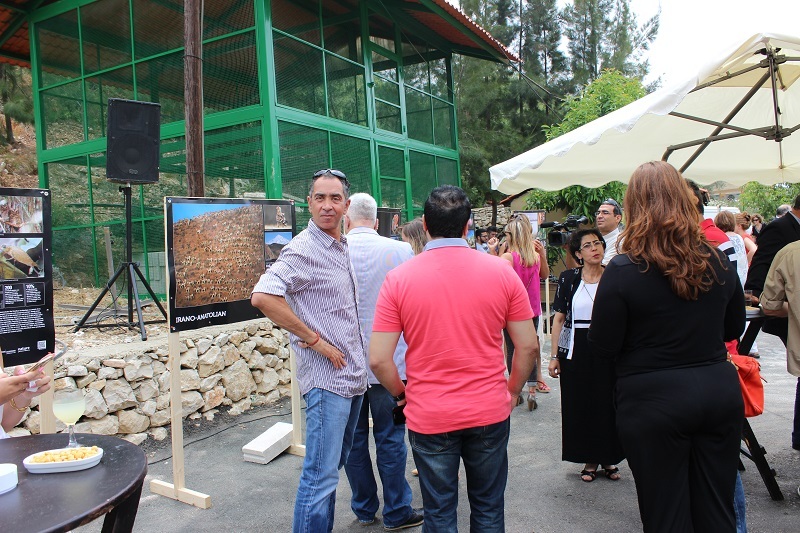 The Society for the Protection of Nature in Lebanon, in collaboration with Gold Trophy launched this exhibition in Bioland Farm Restaurant, Sghar, Batroun, Lebanon, on 11 July 2015. 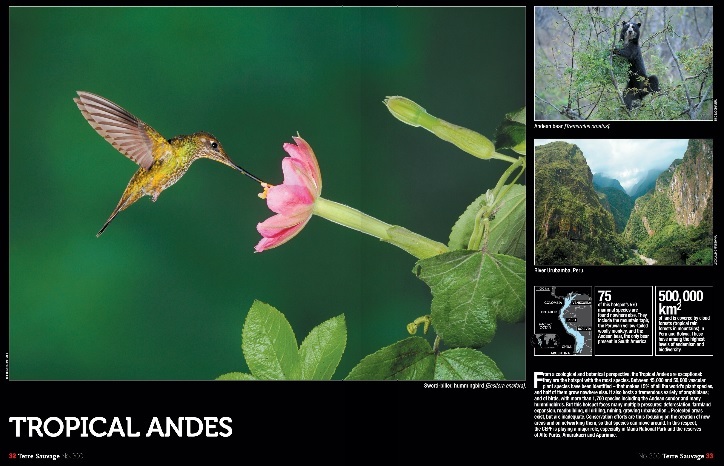 The exhibition features 34 hotspots that explore worldwide biodiversity and has been inaugurated on the very international day for Biological Diversity. 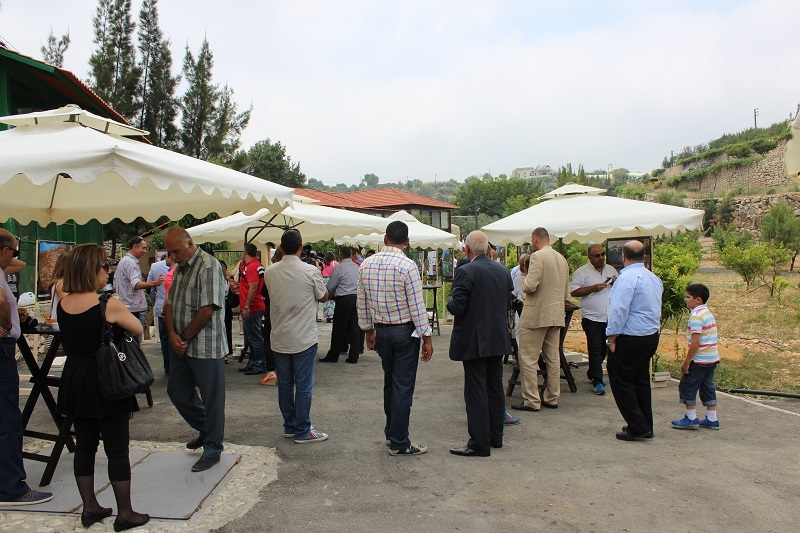 Accompanied by Ghassan Sayah, adviser of the minister of Environment Mohamad Machnouk, and Henri Bou Obeid Chairman of Gold Trophy, Assad Serhal Director General of SPNL opened the exhibition, which ended with an event bringing together Romanian ambassador to LebanonVictor MIRCEA, and key Lebanese biodiversity and development players as well as the press. 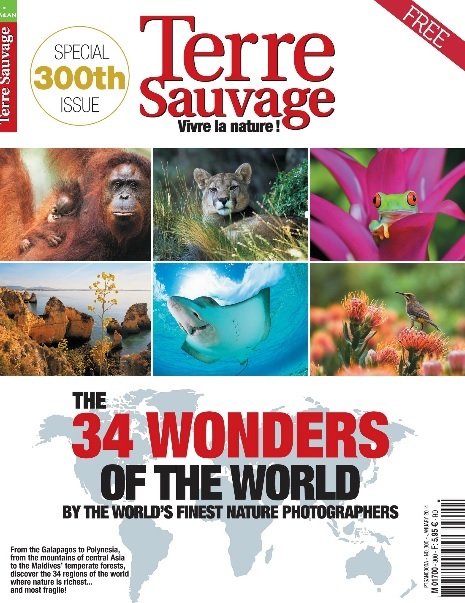 The 34 Wonders of the World Exhibition, is a collaboration between the magazine Terre Sauvage and the Nature Picture Library in the United Kingdom , the League for the Protection of Birds (Ligue pour la Protection des Oiseaux – the partner of BirdLife International in France) and the Critical Ecosystem Partnership Fund (CEPF). The exhibition was designed in collaboration with the Agence Française de Développement, and the French Ministry of Foreign Affairs and International Development (MAEDI). The photographs by the world’s finest nature photographers particularly convey the threat caused by human activities into regions that concentrate most of the world’s biodiversity. 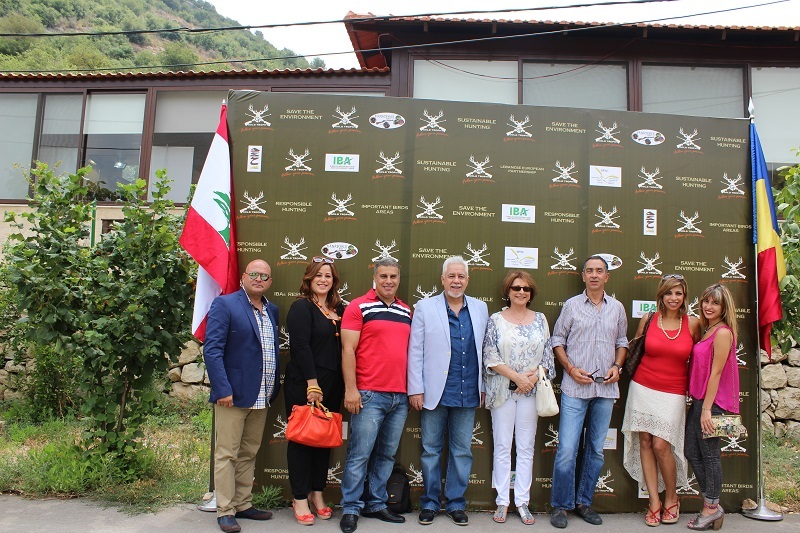 The rotating exhibition will soon be visiting Beirut and several Lebanese regions. It has been outside the Paris offices of the French Ministry of Foreign Affairs for several months last year and has traveled to many other countries since. Since its inception in 2000, the CEPF plays a leading role in enabling civil society to engage in the conservation of endangered natural habitats and working with local communities to protect the ecosystems on which they are dependent in their daily lives. Since financing both global and local associations in developing countries, this program is unique. CEPF has supported 1836 partners in more than sixty countries, committed $ 165 million which leveraged an additional $ 331 million and protected 12.7 million hectares of natural areas. A total of 21 million hectares (equivalent to Portugal, Switzerland, the Netherlands and Denmark all combined) have benefited from better management – particularly in rural areas. France is partner to the Fund since 2007, together with Japan, the European Commission, the MacArthur Foundation, the World Bank, the Global Environment Fund and Conservation International. France has engaged in this development and conservation program through a grant from the AFD.